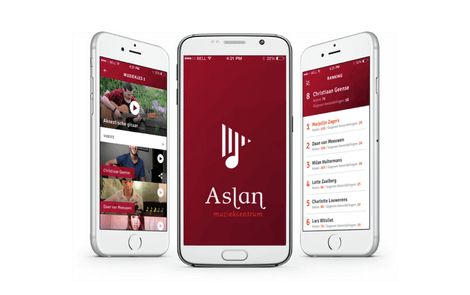 DTT develops her second music app for the Aslan music school. 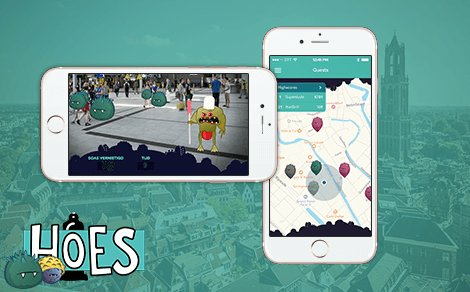 The game is devised for future students in Utrecht. 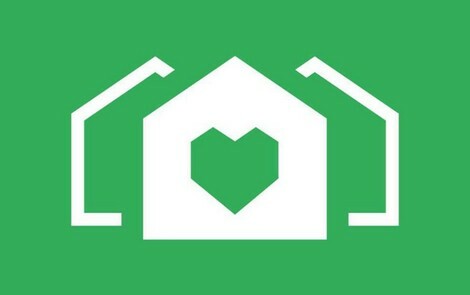 During the UIT week this app provides them information about contraception and STDs. 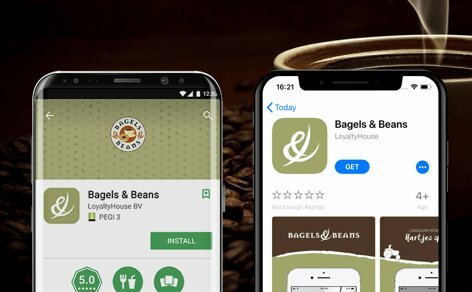 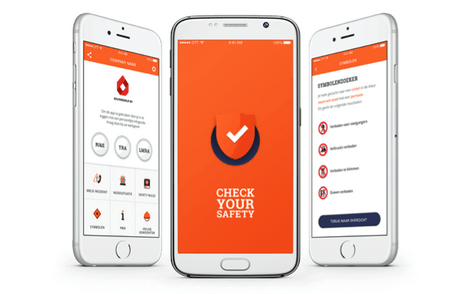 In development: Check your safety app. 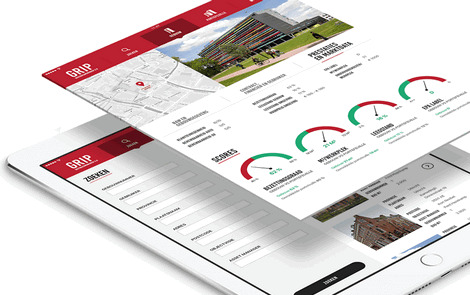 The app aims to improve safety in cleaning projects and activities. 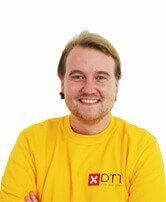 DTT has received a nice reference from the technical director and co-founder of the Daalder payment app. 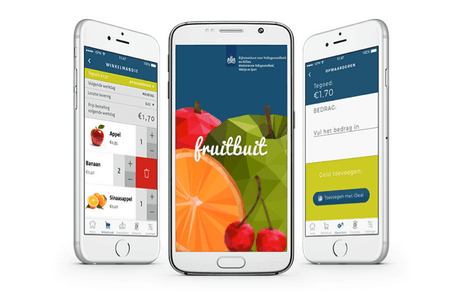 DTT is developing an app called Fruit buit for RIVM to encourage employees to improve healthy eating habits. 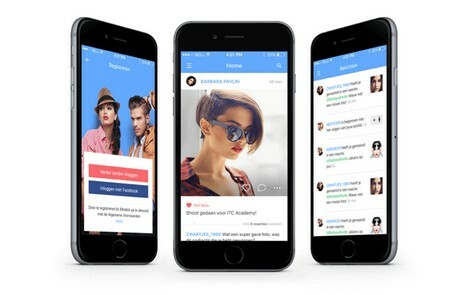 iModels is the app that connects models and clients. 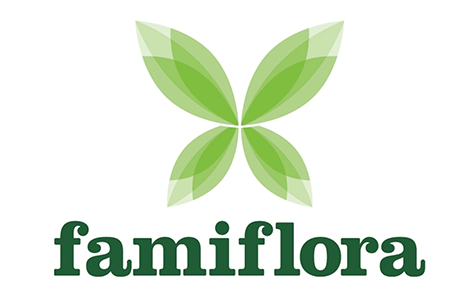 And guess what: the beta version is live in iTunes! 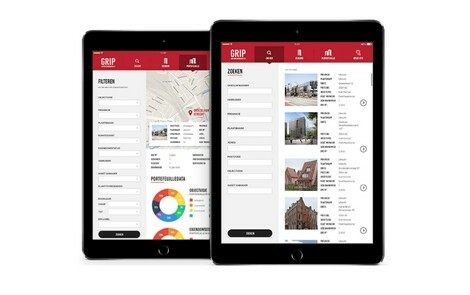 The owners of the Blokster app are satisfied with the work we performed for them. 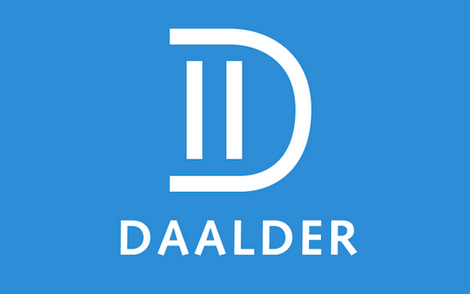 A nice reference:thank you Blokster!